The health care world, including Desert AIDS Project, looks at nutrition as a key part of good health. That’s why Gustavo Wong, registered dietitian and certified exercise physiologist, joined us about eight months ago as yet another facet of D.A.P.’s holistic approach to the care of our patients and clients. 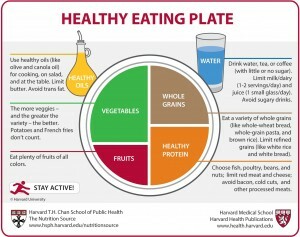 As a primary guideline to healthier eating, Wong recommends the “plate method.” The basic idea is to have half of the plate devoted to non-starchy vegetables with a quarter for proteins and a quarter for carbs. However, Wong does tailor recommendations to the needs of individual clients. For example, some foods aggravate gastro-intestinal systems of certain patients, announcing their presence in the form of diarrhea, constipation, or nausea. The non-starchy veggies on half the plate include salads, asparagus, beets, mushrooms, broccoli, cucumber, and spinach. 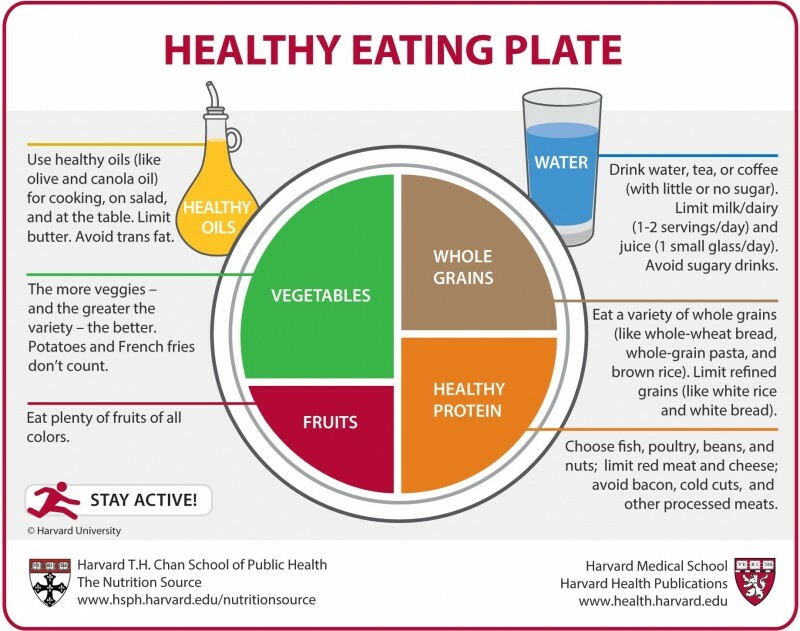 Denser carbs that make up a smaller part of the plate include beans, lentils, peas, winter squashes, sweet potatoes, bread, pasta, and corn. Red meat, chicken, eggs, fish, nuts and nut butters round out the plate with protein. On colder days, some people prefer to have vegetable soup, as a way of incorporating those all-important vegetables into their diet. For breakfast, Wong recommends such items as cereal with nuts and fiber, such as flaxseed meal, or by adding some bran. Regardless of which meal, we all still need the foundation of “macronutrients” – carbs, protein, grains, and healthy fats – to help build a strong immune system. And taking a lot of supplements is no substitute for a balanced diet. Neither is processed food. Wong insists that the nutrients that have often been removed, limited, or destroyed in food processing are essential for all of us.